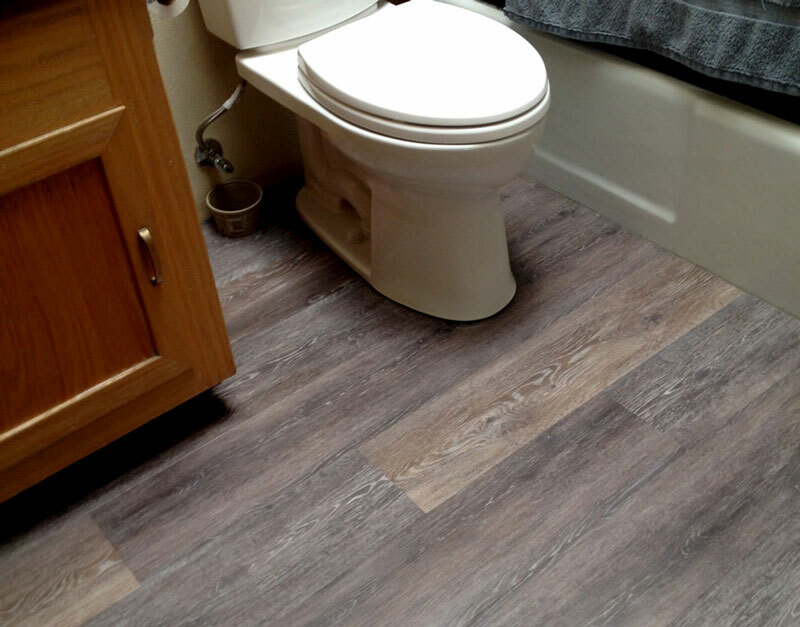 The premium choice for style and performance, WPC Luxury Vinyl redefines just how great ﬂooring can be. Revolutionary engineering provides quick and flawless installations making these attractive floors both waterproof and odor-free. Effortlessly withstands the bumps, scuffs, scrapes, and spills of active homes with kids and pets. WPC is flooring industry slang for Wood Plastic Composite. Sometimes, people call it Waterproof Core, which also fits. 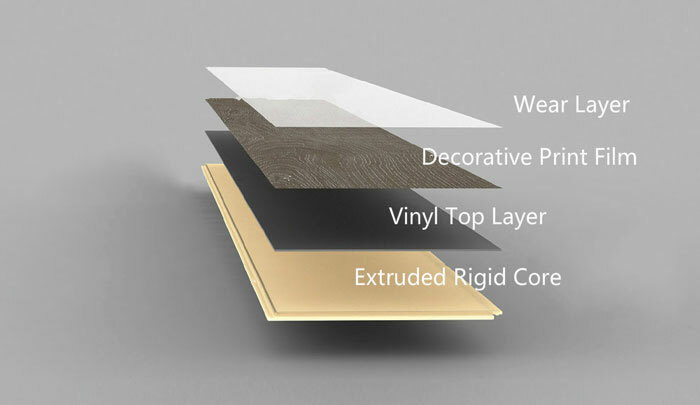 WPC waterproof flooring usually includes four layers, but varies between manufacturers.